Fantastic! 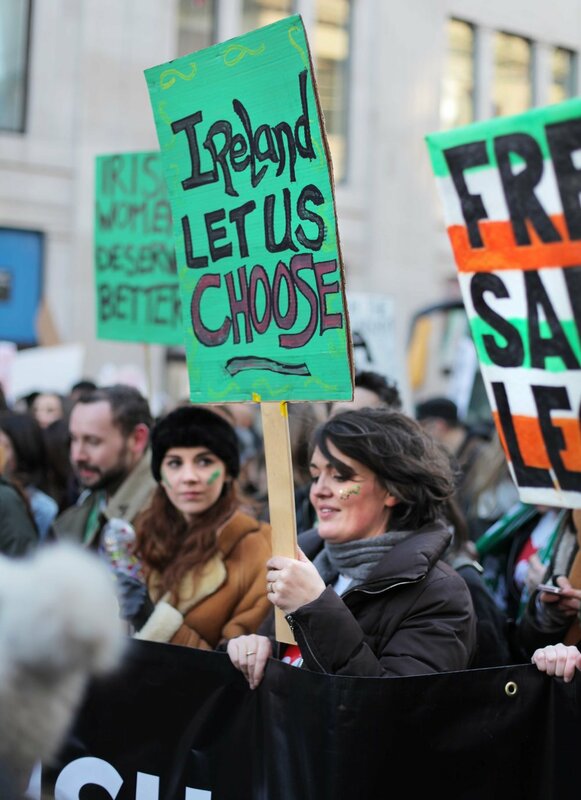 Take one trip home to vote so that the 10 women every day who travel from the Republic of Ireland for an abortion, will no longer have to make that journey. Your vote matters. More than 30,000 Irish people emigrated between April 2016 and 2017, according to official statistics. Based on the latest Central Statistics Office data we estimate over 40,000 Irish living abroad are eligible to vote in the referendum.